Wondering how to be productive when you’re already tired? A solopreneur’s life can be tough. The to-do list seems endless. You’ve set goals, and you want to reach them. Sometimes you just need an extra push to get things done. 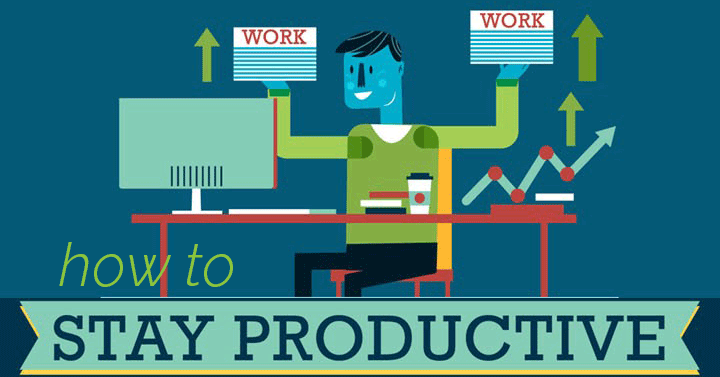 This infographic from STL will help you stay productive on the days that you’re dragging! Bolded links will guide you to productivity enhancers. If you purchase, I’ll make a small commission, at no extra cost to you. Prioritize! Do the most important thing first. Take a short break every hour. Turn off phone and email notifications. Switch up your work place. Hydrate regularly. Try a hydration tracker bottle. I do most of these, though I’m not one to caffeinate after morning. That might disturb my sleep patterns – and starting each day with a good night’s sleep is essential! I would love to try a standing desk! Here’s a solution that’s unbelievably affordable. I may have to get one! I also like to work in silence, so I think listening to music would distract me. As always, choose the tips that will help you! And don’t keep pushing when you’re sick or exhausted. Personally, I would use these productivity tips sparingly, and recommend you relax and treat yourself well as soon as you can. What about you? How do you keep going? 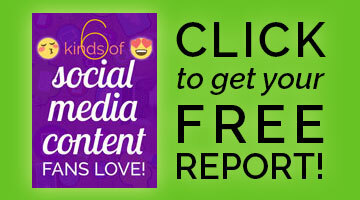 If you have a productivity tip to share, please leave it in a comment! Infographic: Hey Louise! You have done an amazing job by sharing this wonderful article with your audience, it’s very helpful and effective if applied on daily life routine. Sometimes I did listen to music while I’m writing my blog post, but I seldom test out with unfamiliar music. Is the effect going to be the same as music that you are familiar with? I suspect the effects are enhanced with music that’s not familiar to you. I’m constantly finding ways to increase productivity. Drinking coffee and getting the caffeine kicking in really helps.